Ayson Survey + explore your landscape. Ayson Survey + is your first choice. If you require subdivision, surveying and resource management services Ayson Survey + will provide prompt and friendly service. 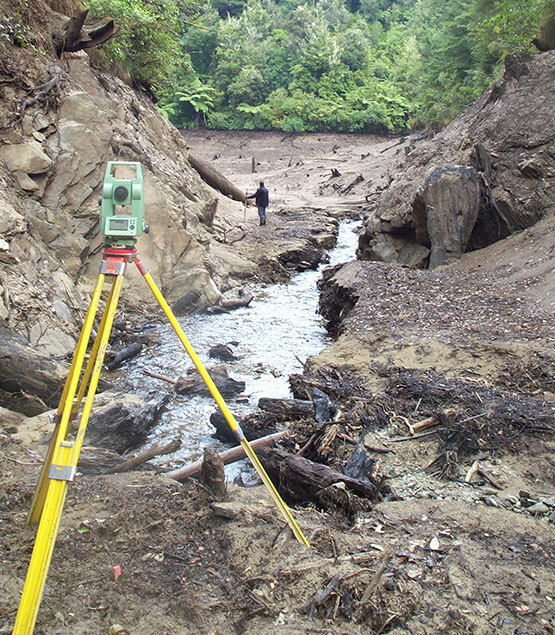 At Ayson Survey + we deliver a complete range of surveying services to clients throughout Marlborough and the top of the South Island. We specialise in all types of subdivisions, Marlborough Sounds work, UAV and Drone surveys, viticulture development, resource management, and surveys to assist the construction and contracting sectors. Our most important assets are our networks with the wider development community in Marlborough and our knowledge of development sites built over the last 50 years. We can give added value through our connections to people, past projects and properties. We believe our knowledge of the regulatory requirements and processes is second to none. Always at the leading edge with new technology we can provide a full range of technical survey services. We are renowned for providing up to the minute advice and hi tech service in a relaxed and approachable style. Call in to our office at any time and talk over your ideas and your next project, we will be able to help. As one of the largest and most comprehensively resourced registered surveyors in the Marlborough area, Ayson Survey + have the experience and expertise to fully manage small to large commercial projects. Our experienced personnel take pride in their work. Our trusted company has good community ties. We are confident that we can meet your job needs. We offer value for money with a quick turnaround. Ayson Survey Plus strive to achieve best practice and utilise the most up-to-date technology and equipment. A list of website links to companies we think you might find useful.